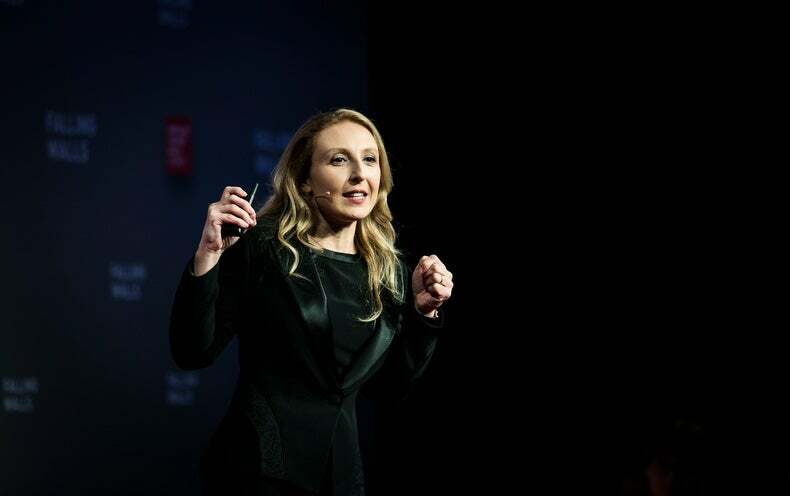 The Falling Walls Conference is an annual, global gathering of forward thinking individuals from 80 countries organized by the Falling Walls Foundation. Each year, on November 9—the anniversary of the fall of the Berlin Wall—a group of the world’s leading scientists are invited to Berlin to present their cutting-edge research. This year, the 10th anniversary of the conference will be celebrated with talks on biopsychology (Onur Güntürkün, Ruhr Universität Bochum), big data politics (Stefania Milan, University of Amsterdam), advanced recycling (Veena Sahajwalla, UNSW Australia), deep space exploration (Avi Loeb, Harvard University) and many more. Tune in when pioneering international scholars from various disciplines present their research to 700 distinguished guests.